TNPA proudly show their support for marine conservation with R100 000 contribution to SAPREC. The Seabird and Penguin Rehabilitation Centre (SAPREC), provides treatment and temporary care to injured, diseased, displaced or oiled indigenous marine birds. Transnet National Port Authority’s Port of Mossel Bay has contributed another R100 000 to support the conservation efforts of its strategic environmental partner, the Seabird and Penguin Rehabilitation Centre (SAPREC), which provides treatment and temporary care to injured, diseased, displaced or oiled indigenous marine birds. Shadrack Tshikalange, Port of Mossel Bay Port Manager, said this was part of the port’s ongoing environmental responsibility towards the conservation and rehabilitation of marine life. “SAPREC plays a key role in fighting the decline of biodiversity and our continued partnership with them reflects TNPA’s passion and heart to contribute to and drive a better South Africa forward. 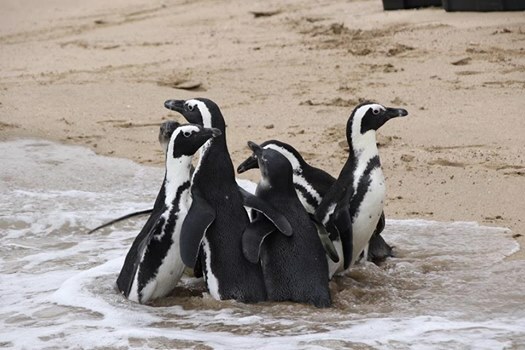 SAPREC’s work is vital as the centre’s efforts contribute to the survival of the African Penguin, which is a special endangered species,” he said. SAPREC, a registered non-profit organisation (NPO), is run on a volunteer basis and extensively relies on external funding for the upkeep of the centre. 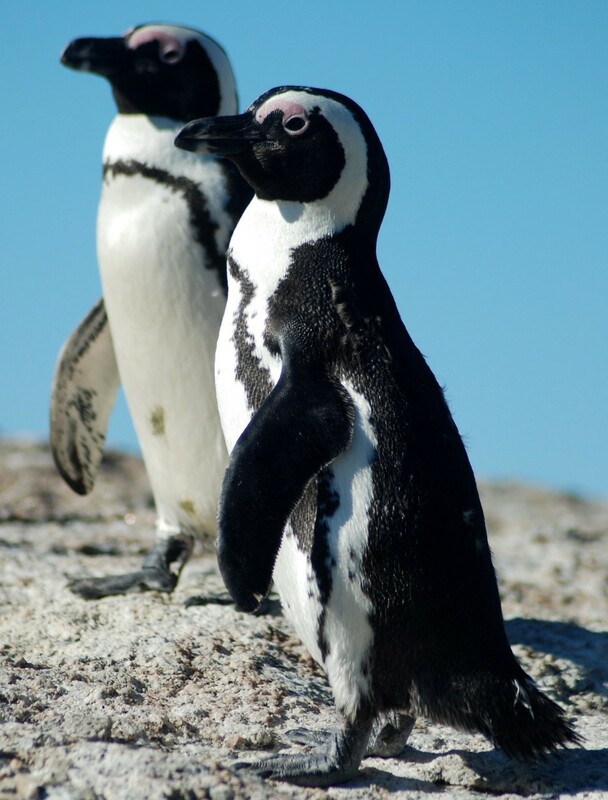 Funds are channelled towards centre refurbishment, maintenance and conservation of seabirds such as the African Penguin, which is confined to Southern African waters. The species is listed as endangered on the International Union for Conservation of Nature (IUCN) “List of Threatened Species”. Commercial fishing and environmental fluctuations have contributed to a food shortage that has seen this species decline. Other threats that contributed to the decline include attacks by predator sharks and feral cats and injuries and mortalities from fishing nets. Tshikalange said the partnership with SAPREC was aligned with TNPA’s Corporate Social Investment strategy. “Our corporate social responsibility initiatives are underpinned by deliberate actions that drive sustainable social impact. By putting our care into action, we contribute to a social sustainable world and boost our relationships with the local community,” he said.